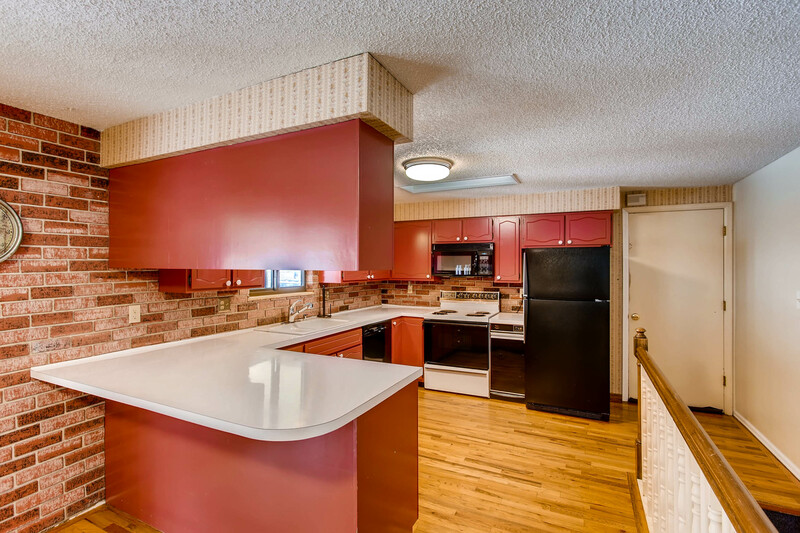 Featuring 4 Bedrooms, 2 Bathrooms And A Wood-Burning Fireplace! Attention first time homeowners and investors! 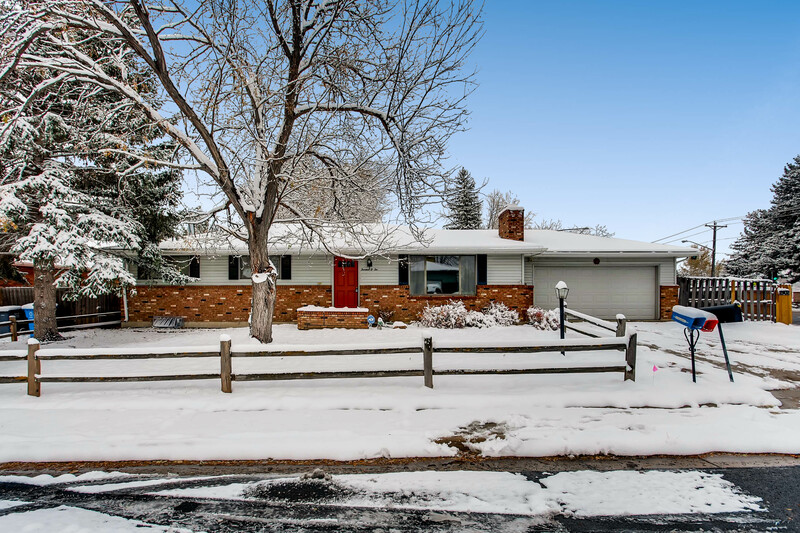 Don’t miss out on this opportunity to own this 4 bed/2 bath ranch home, close to I-25 and Hwy 34. Large corner lot with space for RV or boat storage and a nice shed in the backyard. On the main floor you will find: three good sized bedrooms, a wood-burning fireplace and a nice sun room. This home also features a full, finished basement with an additional bedroom, family room and a large workshop/craft area. No HOA! Schedule your showing today! For more information, please visit: http://windermerenoco.com/listing/71572511 or call Greg Rittner at (970) 460-3033. The post Great Ranch With Amazing Potential appeared first on Best Real Estate Agents in Northern Colorado.